Home | Turn Back the Clock on Your Skin! This Sunday, we “fall back” and turn our clocks back an hour for the end of Daylight Savings Time. 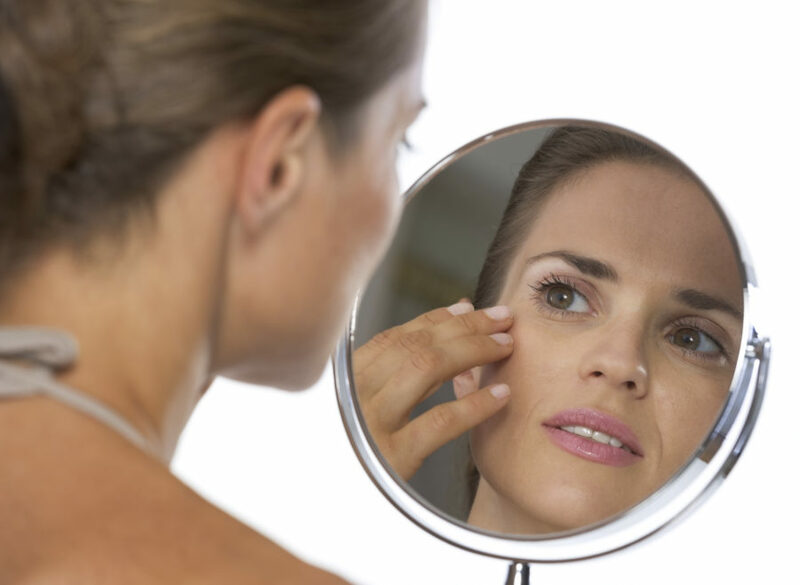 We’re happy to “turn back the clock” on your skin, as many of our facial cosmetic procedures offer results that will leave you looking and feeling younger. The different facial injectables we offer can eliminate wrinkles and rejuvenate sagging skin. You can see the amazing results from other patients in our Before and After Gallery. Whether you’re worried about crow’s feet, wrinkles near your eyes, or smile lines around your mouth, we can find the right facial injectable for your unique situation. We’ve seen incredible results in our patients that receive injections of BELOTERO BALANCE®. It’s a hyaluronic acid injectable designed to smoothly assimilate into your facial skin tissue. It fills areas within the skin tissue to reduce the depth of any wrinkles, lines, and folds surrounding the injection site. This allows the skin to remain mobile and flexible, with a natural look and feel. Results from BELOTERO BALANCE® will fade after four to six months. Another injection commonly chosen by our patients Radiesse®. Radiesse provides long lasting results using a unique formula that plumps the skin by stimulating your body’s own natural collagen to continue results overtime. Results from Radiesse® are immediate and lasts several months to a year in some cases. During your free first consultation, we can discuss your unique aesthetic desires and determine the right choice for you. Call us today at (404) 257-9888 to schedule a visit!